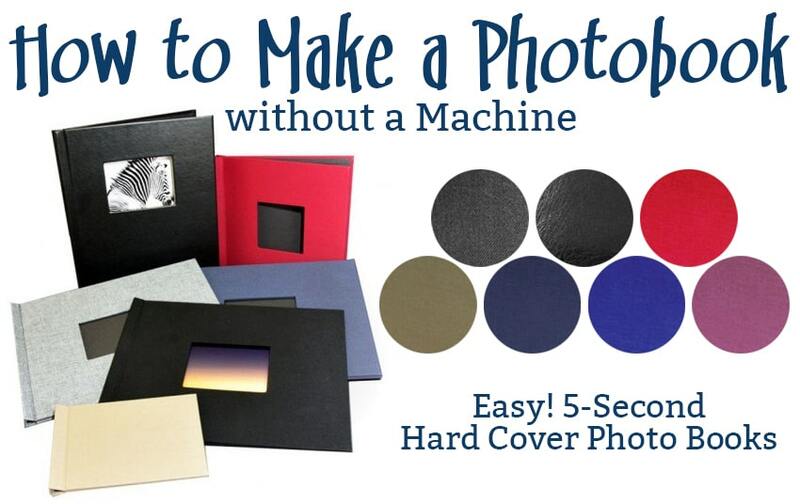 Incredibly efficient, Pinchbook DIY photo books make a great gift, display, or even guestbook for a wedding or event. What's more, is they can be edited as many times as you want by just repeating the same steps. This makes it incredibly versatile and convenient. Pinchbooks are sold in small boxes of just 5 or 10 books, depending on the size. This is perfect for photobook makers because it means you don't have to over-buy and store a bunch of photobooks. Instead, you can buy what you need and save on storage space. And you would never know they are so affordable by the way they look! These hard cover photobooks come in either a premium linen wrap or a faux vegan leather. The look is impressive, and there are a lot of colors to choose from as well. Open the Pinchbook covers so the pinching spine opens up. Place your photos into the spine using the tab at the bottom to keep them straight. It is as easy (and as fast) as that! Here is a video showing how to make Pinchbook photo books. Audio Transcript for above Video: Spiral's patented Pinchbooks are an incredible innovation in the photo book and presentation markets. Pinchbooks require no equipment to create beautiful, professional hard cover books. Pinchbooks allows your print shop to offer photo books on the spot with no upfront equipment costs. Pinchbooks are easy to make: just pull back the cover to open the spring clamp, insert the pages into the Pinchbook, close the cover, and you're done! The integrated stop at the bottom of the spine makes sure all the pages are perfectly aligned. Add a staple to the book block to make an even more secure binding. Create your own beautiful, professional hard cover books in seconds with Spiral's Pinchbooks, sure to get everyone's attention.